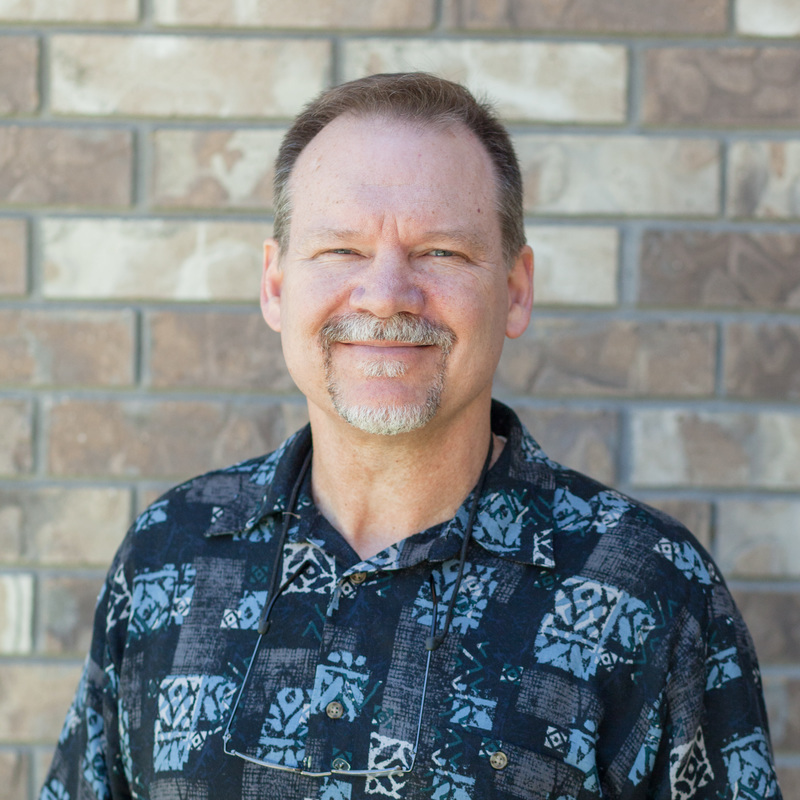 ​Darrell received Christ as his Savior in 1972 during a James Robison Evangelistic meeting in Mobile, Alabama, at the age of nine. During high school, he felt God’s call to vocational ministry and later enrolled at Louisiana College in Pineville, Louisiana where he received his B.A. in Religion in 1985. That same year, Darrell married his wife, Deanna who was also from Louisiana. Following college graduation, they moved to Ft. Worth, Texas where Darrell attended Southwestern Baptist Seminary and earned his MDIV. Following pastorates in Wyoming from 1988 to 2000 and later in Alabama from 2001 to 2007, Darrell and Deanna returned to the Rocky Mountain West in 2008 when he accepted the call to help lead Mountain View as senior pastor. They have four grown daughters; Micha, Kenna, Cori, and Mari. They also have a poodle named Simon.